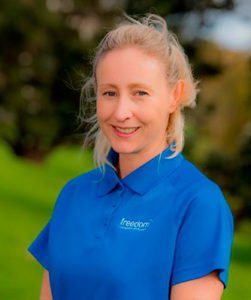 My name is Amy and I am very pleased to be providing Devonport and Northcote with the wonderful service that is Freedom Companion Driving. I live on the North Shore with my Husband Mike and our two cats. 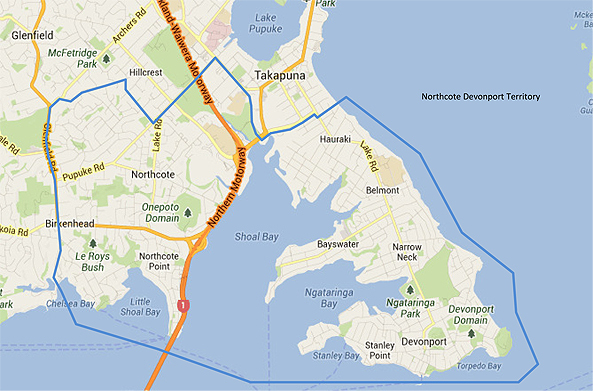 I grew up in Devonport and know the North Shore very well indeed. I have spent the last 19 years hairdressing and met and built relationships with wonderful people along the way. I look forward to assisting you and your family with all your companion driving needs.